Check out the new ald toolkit store on zazzle! The Assistant Lighting Designer's Toolkit unlocks the insider-secrets used to succeed as a professional assistant lighting designer – whether choosing assisting as a career or while transitioning to another. This book outlines, step-by-step, the challenges the ALD faces during every phase of production. Never before has a resource existed that views the design process through the eyes of the assistant. Intermingled among the nuts and bolts of the paperwork and essential procedures, top industry professionals reveal tips for personal survival in this challenging career – both domestically and abroad as well as in other careers in lighting. Within these pages are the industry secrets rarely taught in school! 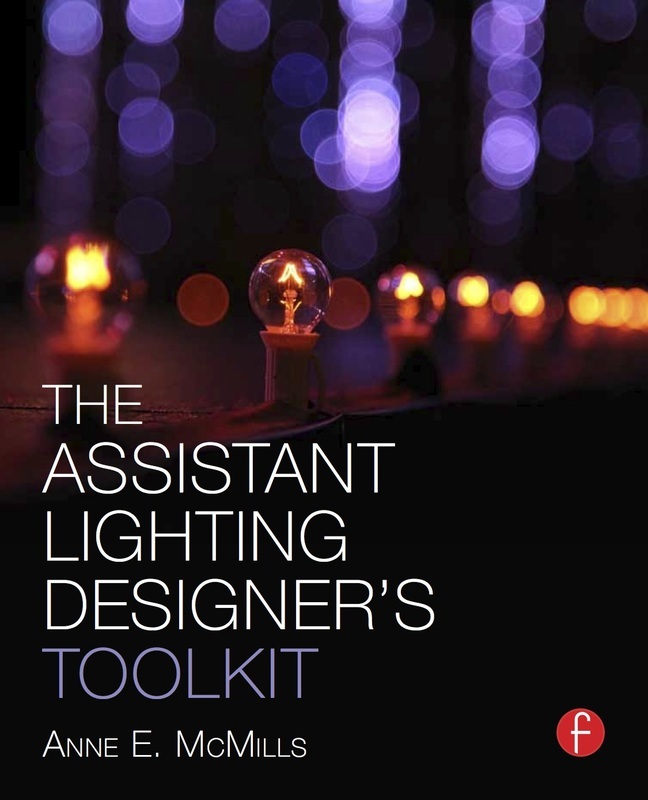 "The Assistant Lighting Designer's Toolkit is a boo﻿k the lighting world needs and should be required reading for all new – and not so new – lighting designers."